Working with landowners, planning organizations, and land management agencies, Terra Fuego helps bring stakeholders together to realize their project goals. Our decades of experience in managing natural resources and the utilization of skilled mapping and modeling technologies allow us to design strategic fuels and prevention plans with maximum impact. 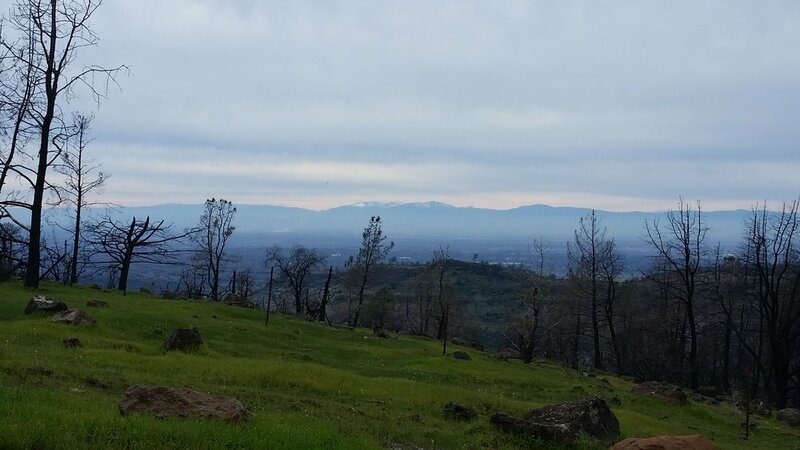 Working with a local landowner in the Big Chico Creek Watershed, Terra Fuego is repairing private property damaged by wildfire. This landowner is receiving support from the local Natural Resource Conservation Service (NRCS) Environmental Quality Incentives Program (EQIP) to protect against erosion, manage overgrown brush, and prepare the property for a fire regime that will be economically and ecologically ideal. swall meadows & paradise camp C.w.p.p. Working with Deer Creek Resources to develop the Community Wildfire Protection Plan (CWPP) for the neighboring communities of Swall Meadows and Paradise Camp, Terra Fuego has been contracted to provide strategic communication and implementation support.